A metaphor is a term, phrase, or imagery used to represent something else. It may help provide clarity and understanding to a concept, word, or term. A metaphor is simply understanding and experiencing one kind of thing in terms of another. Aristotle said in his work, The Rhetoric, that metaphors make learning pleasant. Jesus masterfully applies metaphors when he refers to himself as the bread of life, light of the world, and I am the vine and you are the branches. In each of these examples, Jesus uses figurative language to make comparisons between different things easier to understand. Each of these verses are commonly quoted and referred to, demonstrating that metaphors are integral to understanding scripture. Metaphors are also essential to understanding and simplifying the complexities of organizational leadership. 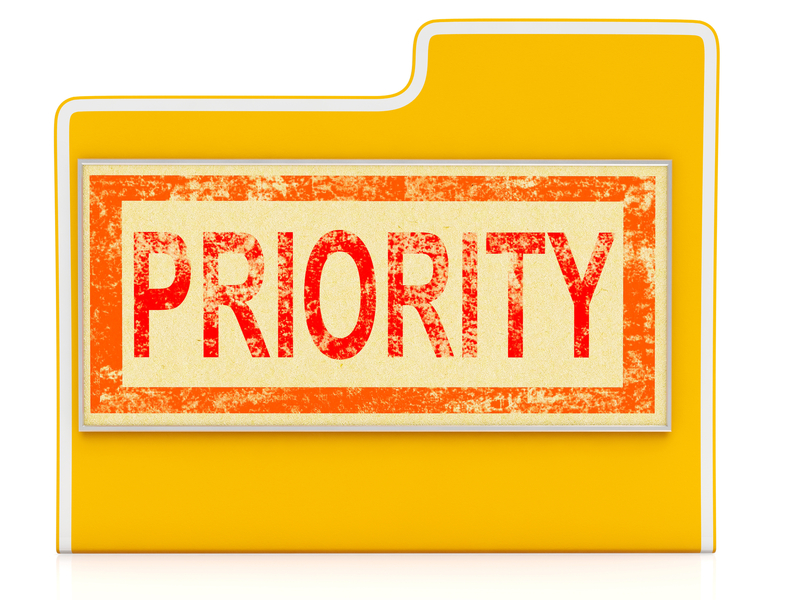 For example, prioritization is one of the most challenging concepts for leaders to put into practice in their personal lives as well as in their organizations. Here are two powerful metaphors I have found helpful in determining personal and professional priorities. I grew up near the banks of the mighty Mississippi River and came to appreciate its power and vagaries. During floods it would widen to several miles wide and during seasons of drought narrow to a mile or less. As the river widened beyond its banks the water became shallow, stagnant and impassable. As the banks narrowed the speed and depth of the river increased allowing boats to move faster and more safely. Priorities are much like the banks of a river. Without them we become widely dispersed, shallow and maybe even stuck as we try and choose from the breadth of our projects and tasks. We lack focus, depth and movement in what we do. If you narrow your list of activities to those that are critical to accomplishing your life or organization’s mission, not only will you accomplish more in less time, what you do accomplish will yield more impactful results. As I observed the Mississippi River of my youth I noticed several different types of boats traversed the river. Primarily there were large barges and smaller motorboats and sail boats. The barges carried large and heavy loads and moved slowly and steadily. The motorboats moved in and around the river with great speed and agility. And, the sailboats moved leisurely and gracefully and typically had a name painted on the side. Priorities may be compared to the various types of boats on the river. The large barges are your “big rocks” or those activities that really “move the needle.” The motorboats are those activities that may be flashy, but because they aren’t quite as impactful, they need to be accomplished quickly. And, sail boats are those pet projects and initiatives that are a matter of personal pride, yet do nothing to really “move the needle.” There will always be smaller tasks that need attention, as well as personal projects that provide enjoyment. But, concentrating your priorities on a few tasks with high potential for impact will always yield better results.